I really enjoy my bath time! It’s so relaxing! And I try so many products like shampoos, conditioners etc. But when I really love a product I do not change it! 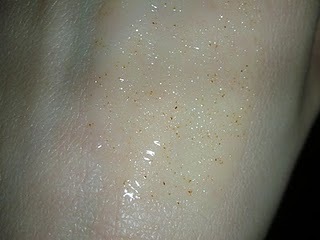 That’s what happened when I tried the Shower Scrub with Almond and Hazelnut granules by Naturans. This product is AMAZING! 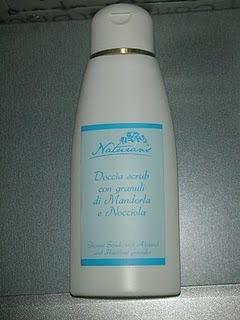 It is a shower gel that contains almond and hazelnut granules and when you use it gives you a delicate bοdy scrub. 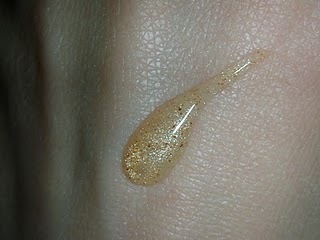 The granules are so delicate and tiny and that make the shower scrub ideal to use it everyday. Its perfume is special: spicy but sweet. 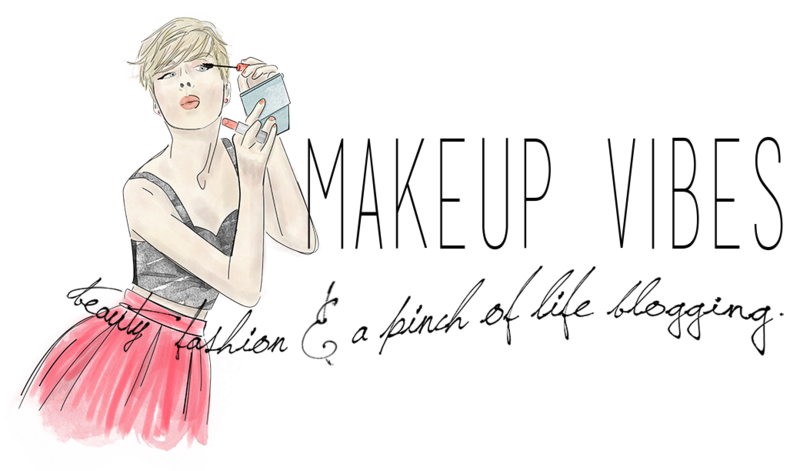 I like it but I know that perfums are a little bit personal. I use this shower gel every day while I take my shower. I apply it doing a little bit of massage on my body. Ι have to say that I started to see results after five days that I was using it. My skin looks much more healthier and it is really soft. My elbows have also been softer(that’s a really hard part for me!). I also do a soft pedicure but I don’t see results there. Maybe it is too delicate for feet. I usually apply a body butter after my shower so that I keep my skin hydrated. But once or twice I didn’t and what I liked is that that shower scrub did not dry my skin! My skin remained hydrated! The bottle is really simple and contains 200mL of product. It costs €16 and you can buy it at naturans.it. Aqua, Acrylates Copolymer, Sodium Cocoamphoacetate, Glycerin, Lauryl Glucoside, Sodium Lauryl Glucose Carboxilate, Sodium Cocoyl Glutamate, Juniperus Communis Extract, Rosmarinus Officinalis Extract, Melissa Officinalis Extract, Aesculus Hippocastanum Bark Extract, Hypericum Perforatum Extract, Vitis Vinifera Leaf Extract, Coco-glucoside, Glyceryl Oleate, Prunus Amygdalus Dulcis Shell Powder, Corylus Avellana Powder, Parfume, Ci 77891 Titanium Dioxide, Mica, Talc, Silica, Alumina, Magnesium Chloride, Magnesium Nitrate, Methylchloroisothiazolinone, Methylisothiazolinone, Limonene. I’ d like to thank Francesco Consolati for sending me this product for free and giving me the opportunity to try. Grazie Francesco!! !